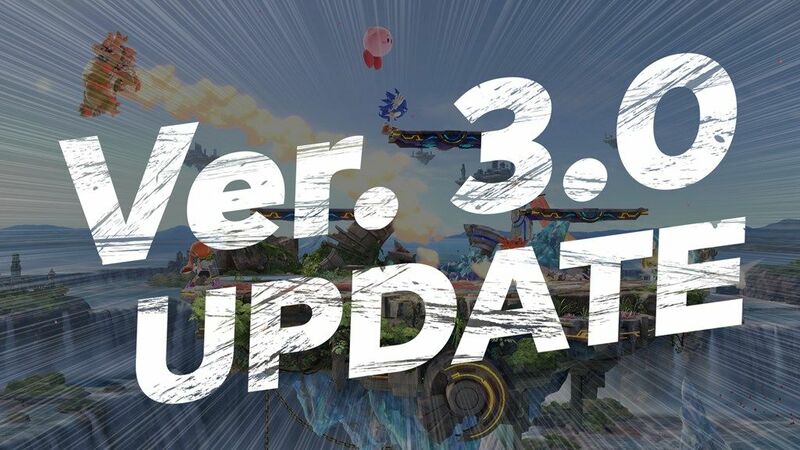 Nintendo released a statement regarding the reported Piranha Plant bug corrupting Super Smash Bros. 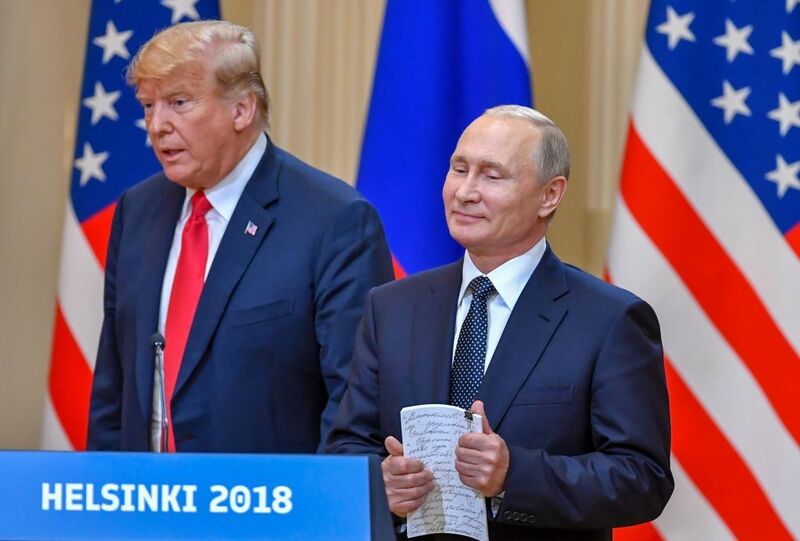 Ultimate save files. In a statement obtained by Newsweek, Nintendo of America cannot confirmed the existence of this All-Star issue. Reports of using Piranha Plant in certain modes of Super Smash Bros. 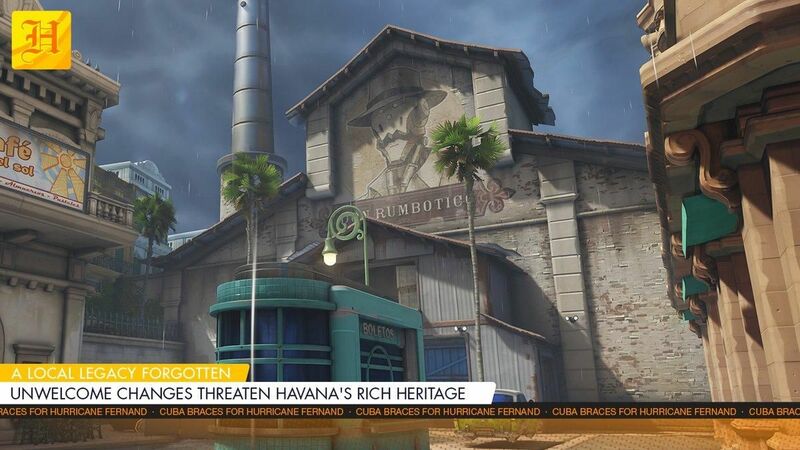 Ultimate popped up shortly after the first DLC character was released. 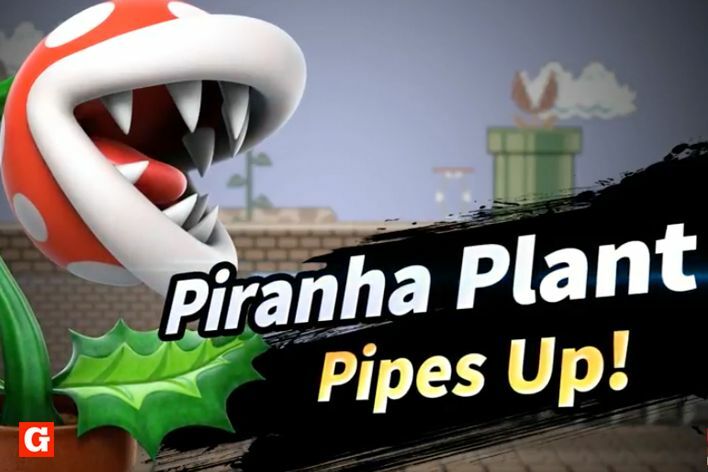 Some users claim that using Piranha Plant in All-Star mode led to their files being corrupted and hours of gameplay being erased. 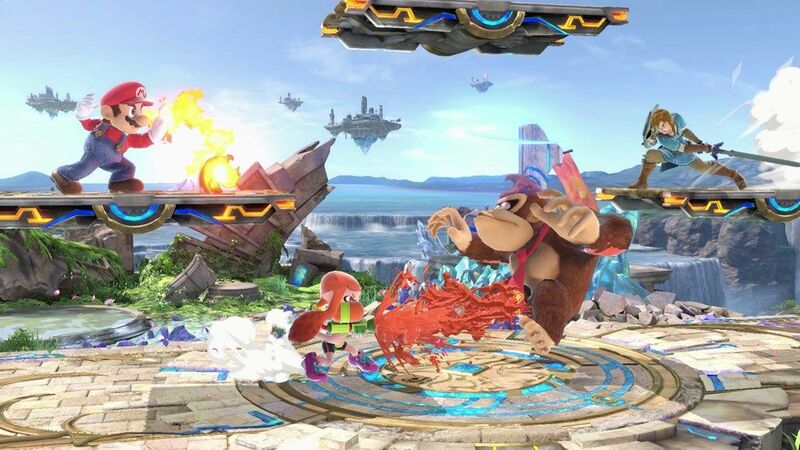 All other game modes, including the World of Light Adventure Mode, seemed unaffected by the DLC fighter’s presence. 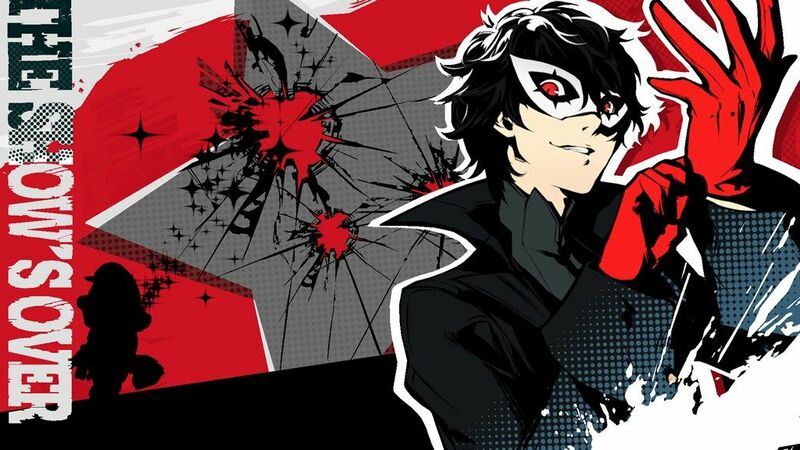 Smash Ultimate has five more DLC characters on the way, with Joker from Persona 5 being the first announced fighter of the Fighter Pass. 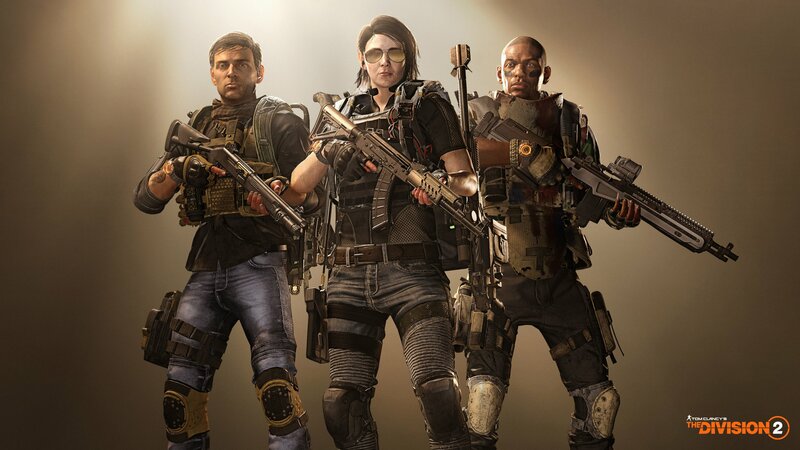 There are rumors about who will be the other characters released including characters from Doom, Minecraft, Dragon Quest and more. Super Smash Bros. Ultimate is available now for Nintendo Switch. Piranha Plant is available to purchase now on the Nintendo eShop. Are your fears about losing your game save gone? Are you still skeptical? Let us know in the comments section below. 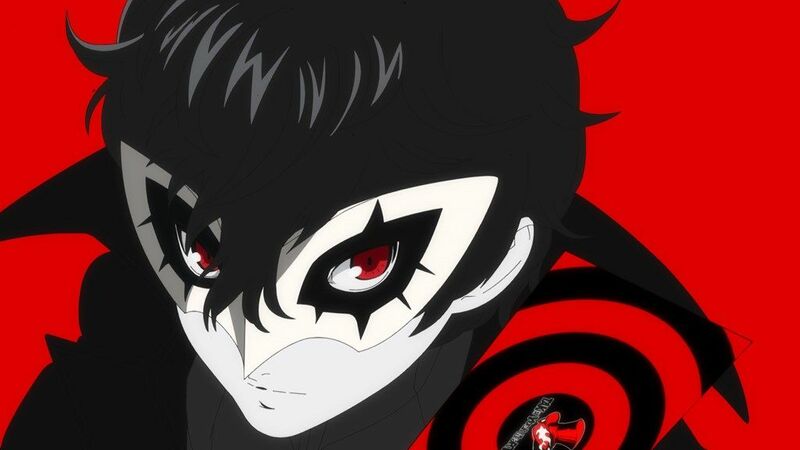 What Time Does Joker Appear in ‘Smash Ultimate?